In our international PR series*, today’s interview shows that PR in the Middle Kingdom is still an adventurous task, especially given that the role of media still differs from the one in other markets. Do you want to learn more about the No. 1 Internet nation worldwide? Just read what Kelvin Chen, Executive Associate at EASTWEST Public Relations, tells you about the challenges of PR in China. Kelvin Chen: One major trend is the strong interest in CSR-related topics and environmental issues from the media as well as from the general public. As people really pay attention to the activities of foreign companies in these fields, this has changed priorities for their communication strategy. Referring to environmental protection and standards is especially important for those companies who are manufacturing in China. As to the social activities, simply handing over a cheque will not be enough any more to create any media attention. The involvement into social welfare has to be sustainable and ongoing to support the company’s image – the positive side-effect is that this will provide opportunities for continuous information to the media and the public. Another trend is certainly the increasing importance of social media. As the number of internet users has exceeded 400 Million, China is now the No. 1 internet nation worldwide. You can find internet cafes virtually in any place you could imagine – even in tiny villages in the country side. 2.How does your agency react / handle / embrace this? Meanwhile, we understand that the bewildering array of formats, tools and platforms related to social media create a complicated barrier to simply getting noticed online, and even more so when it comes to doing so in China. We thought that we might be able to illuminate the way a little. Kelvin Chen: Foreign companies doing business in China want to take advantage of the huge popularity of Chinese social media to increase their online visibility and improve brand awareness. Avnet Technology Solutions has chosen EASTWEST PR to help gain visibility on Chinese social media networks. EASTWEST PR produces, translates, publishes and promotes Avnet’s vidcasts on Chinese networks. You can go to the article Avnet TS gets visibility on Chinese video networks to watch the video and learn more. 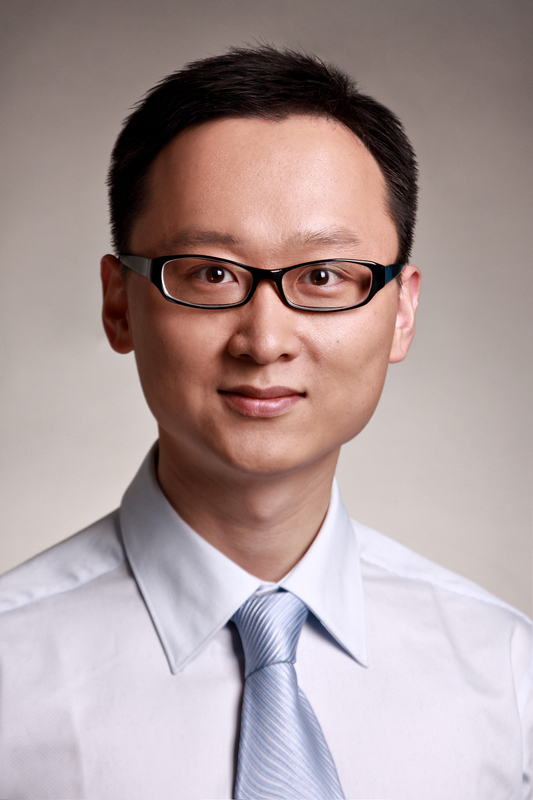 Read more about PR in China in part 2 of the interview with PR expert Kelvin Chen and learn, why traffic jams help to get more attention for your company and your products – and what you should keep in mind when contacting bloggers. 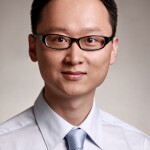 Kelvin Chen is Executive Associate of EASTWEST Public Relations, an Asia’s leading independent PR agency since 1995. Kelvin works with B2B companies in Beijing to provide services to local, multinational and international clients.